Library closed and nothing to read? We can help! 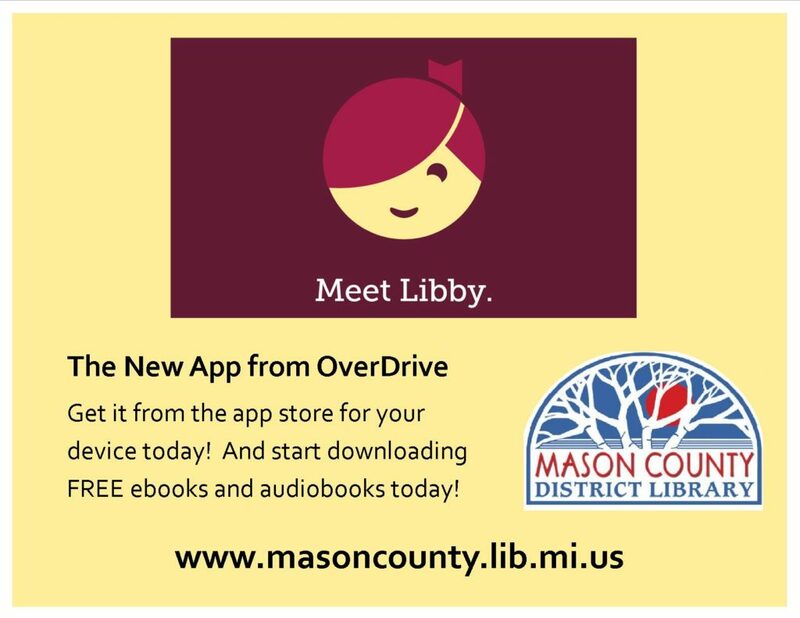 With the app by OverDrive called Libby, you can read anytime and anywhere on your computer or smart device. You only need internet or WiFi to download. Then the book is on your device – no internet needed. You do need to know your library card number and PIN (which is the last 4 digits of the phone number on our records). 😊 24 hour service not guaranteed, but the Digital Expert will get back to you!